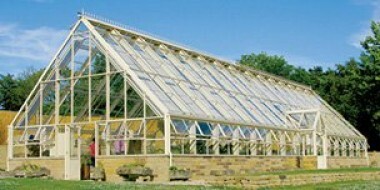 Here at Hartley Botanic, we offer practical greenhouses & glasshouses with a worldwide reputation for perfect design, enduring strength, unparalleled quality and everlasting performance. 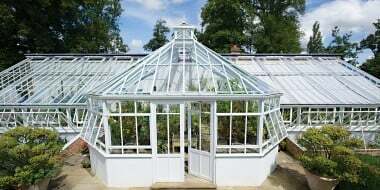 Providing a beautiful range of greenhouses for the everyday gardener, from the smallest residential Hartley Cottage 6, to the larger Highgrow Planthouse, and large bespoke designs. 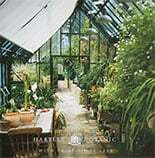 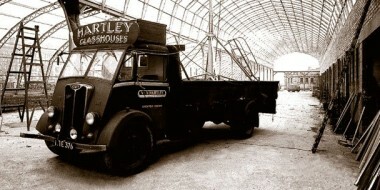 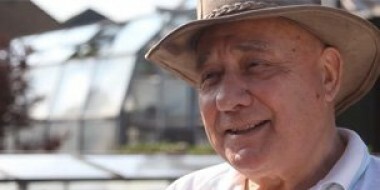 Hartley Botanic works hard to cater to the needs of every individual gardener and every individual garden. 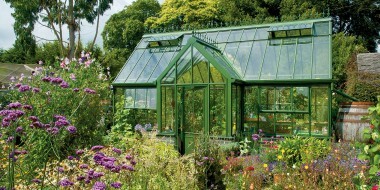 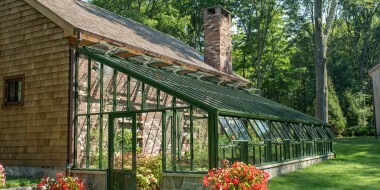 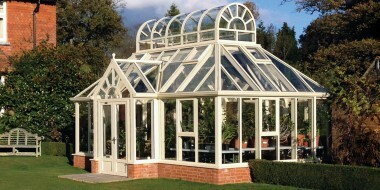 For those searching for something a little different or alternative, we also provide an extensive and unique range of lean-to glasshouses, including magnificent orangries, alpine houses, cacti houses, hot houses, pit houses, palm houses and of course, botanical conservatories. 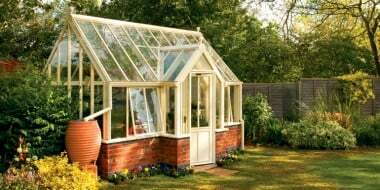 Each one of our products is individually designed to the specification of the customer, whether for professional or private need. 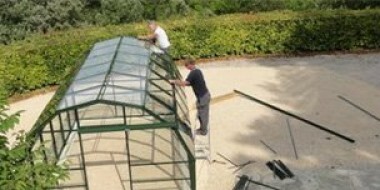 We pride ourselves on the quality of our workmanship, and work closely with our customers to ensure they get exactly what they need. 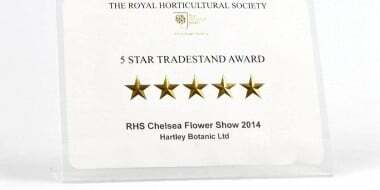 If you have any questions we are here to help.